Washington D.C. based We Buy Houses company Dependable Homebuyers is purchasing residential properties in the exact condition they are in right now. The company has been buying all types of houses in the district and beyond. They buy houses directly from owners turned sellers. They do not deal with real estate agents and no other third party intermediary is entertained. 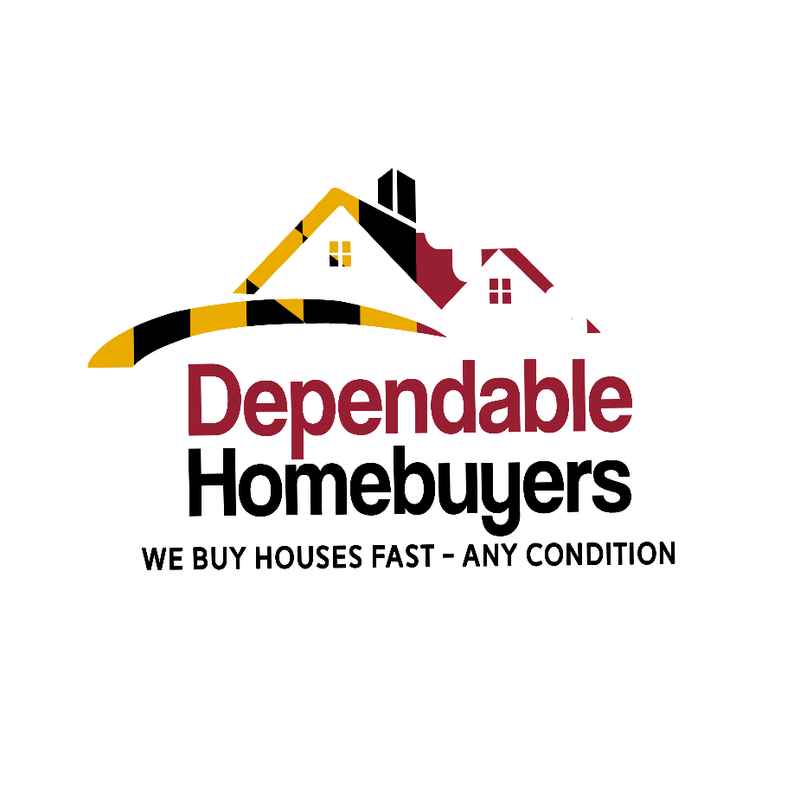 Those who own properties in Washington D.C. that they want to sell without any repair or improvement can do so by contacting Evan Roberts or his team at Dependable Homebuyers. Owner and founder of the real estate investment company, Evan Roberts has said that the industry has not changed much over the decades. The same hurdles stand in the way for property owners. They are compelled to pay for many exercises, from inspection to staging, marketing to the closing cost, the commission charged by realtors and the enormous cost of repairs. Very few properties can be sold in the exact condition they are in. Relatively old properties need to be repainted. Very old properties require a major renovation. There are hoarder houses that cannot be listed for sale on typical websites and realtors rarely want to promote them. They do not even want to get associated with hoarder houses and other types of residential properties that are clearly in an un-saleable condition. Roberts has already bought hoarder houses. His team works with the owners of residential properties and explains that they do not have to repair anything. There could be serious aesthetic problems and severe structural issues. Damaged foundation, leaking roof, dated fixtures and other installations, flooded basement and such otherwise deal-breakers are not a concern for property owners when they sell to Dependable Homebuyers. Roberts says that his company has an honest and transparent approach. They disclose everything to the client. The viewing and inspection is also a time when they enable sellers to consult with the expert. Every minor detail to the overall assessment is communicated to the seller. The purchase offer is presented in writing and it is as simple as a proposition can be. Interested homeowners can read a recent press release they published at https://www.pressadvantage.com/story/26798-washington-d-c-based-dependable-homebuyers-is-now-purchasing-properties-with-tenants. Dependable Homebuyers usually conducts the viewing and inspection within a day or two from the first contact. This can also be scheduled as per the convenience of the seller. The purchase offer takes another day or two after the inspection. The cash offer is not obligatory and sellers do not pay anything to the company for any of their services. Sellers who accept the offer have the liberty to complete the sale in just one week. Dependable Homebuyers lead by Evan Roberts has the capital to finance the acquisition immediately. Homeowners can always plan their move and choose a convenient date for the execution of the sale agreement. A local title company facilitates the transfer of ownership. 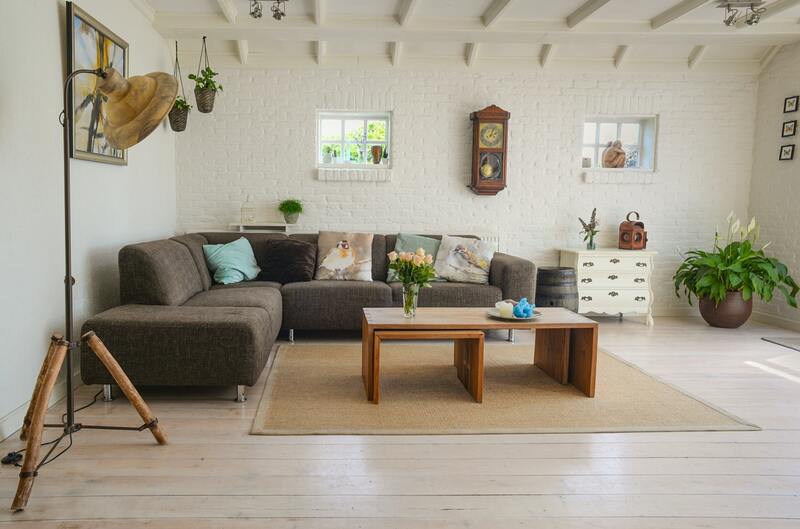 Homeowners in Washington D.C. now have an alternative to spending thousands of dollars on old properties and can sell directly to Dependable Homebuyers for a fair price, thus maximizing their net return.